Reserved seating for party guests. £95 for the first ten children then £9.50 per child. (Weekends and school holidays). 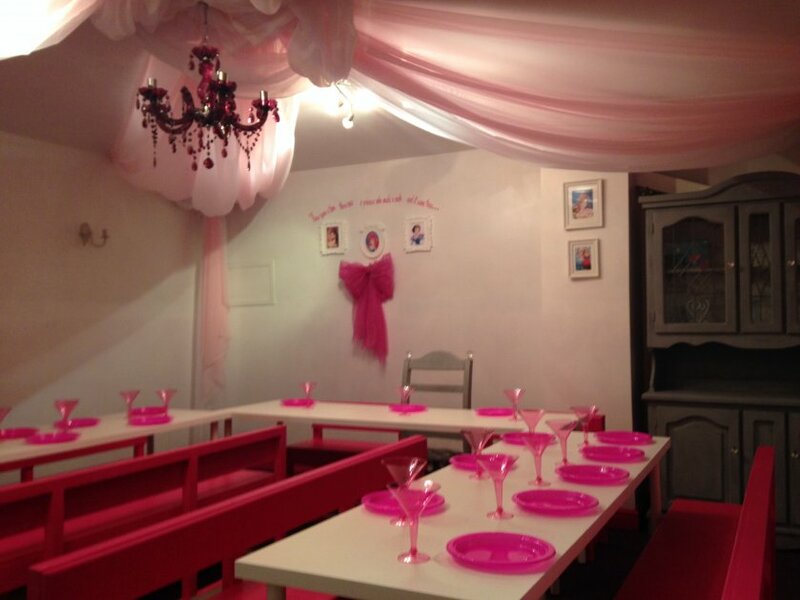 Book a party Monday to Friday (Term Time) and pay only £85 for the first ten children then £8.50 per child.